New Oakland Raiders head coach Jon Gruden has lamented the inability to contact and work with his players through the early stages of the offseason. Gruden has claimed that players used to come work with him because they’re unable to work with their teams due to the rules of the collective bargaining agreement. NFLPA president Eric Winston says that’s not the message he hears from his constituents on NFL rosters. 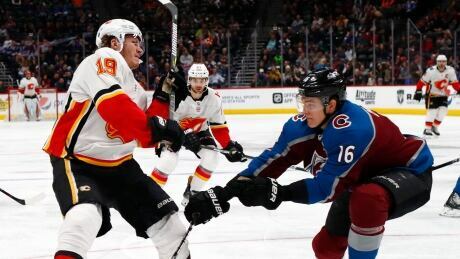 Nathan MacKinnon and Tyson Barrie each had a goal and an assist in the Colorado Avalanche's 5-2 victory over the Calgary Flames on Wednesday night. Green Bay Packers running back Aaron Jones didn’t shirk responsibility for his actions that led to an arrest and three charges against him in early October. According to Jeff Bollier of the Green Bay Press-Gazette, Jones pleaded no contest on Wednesday to a traffic citation for driving with a controlled substance in his system. Jones had admitted to smoking marijuana prior to the traffic stop. 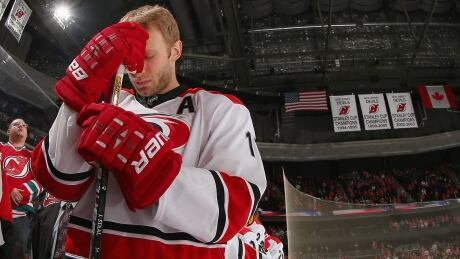 Carolina Hurricanes captain Jordan Staal and his wife say their infant daughter died of a terminal birth defect. Linebacker Ryan Shazier will not play for the Pittsburgh Steelers in 2018. "We know that, he knows that," Steelers general manager Kevin Colbert said Wednesday at the NFL Scouting Combine. Recovering from surgery that followed a spinal injury he sustained in a December game, Shazier continues to progress and attack rehabilitation. On Wednesday, NFL Network reported that New England Patriots tight end Rob Gronkowski is expected to play football next season. If accurate, that’s significant news in the wake of Gronkowski hinting at retirement after the Super Bowl and reports that he’s been unhappy in New England. Shortly after the NFL Network report, Gronkowski posted this on Twitter. The New York Jets released Mo Wilkerson, while Matt Forte announced his retirement. New York informed defensive lineman Wilkerson of his release after eight seasons on Wednesday. The move comes as no surprise and not just because it will save the Jets $12.5million in salary cap space after Wilkerson signed a five-year contract extension worth $86m in July 2016. Did Russell Wilson’s concussion advice actually help Yankees youngster? Apparently Seattle Seahawks quarterback Russell Wilson isn’t just joining the New York Yankees to partake in baseball activities. Frazier was diagnosed with a concussion after hitting his head against the outfield wall while making a leaping attempt during Saturday’s Grapefruit League game. When Frazier arrived to camp on Wednesday morning, he explained that he was still unable to shake the symptoms. Posted in Seattle Seahawks, Sports | Comments Off on Did Russell Wilson’s concussion advice actually help Yankees youngster? The time for the Minnesota Vikings to commit anew to a starting quarterback has almost arrived. With Case Keenum, Teddy Bridgewater and Sam Bradford each on track to become an unrestricted free agent in two weeks, the Vikings have yet to make any final decisions about any of them. &apos;&apos;There have been no decisions made, and I know there have been a thousand reports out there,&apos;&apos; Spielman said. 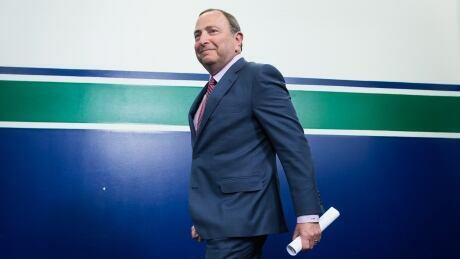 The NHL has no regrets about not sending its players to the 2018 Winter Olympic Games, commissioner Gary Bettman said Wednesday. You are currently browsing the Sportspool.com Sports News blog archives for February, 2018.